Delivery of containers by sea across the world and at the best price. 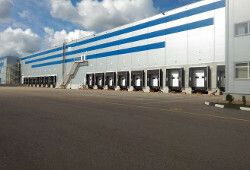 Door delivery of containers to destinations in Russia and CIS by own trucks and trains. 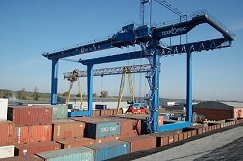 Handling and forwarding at container terminals in seaports and inland. 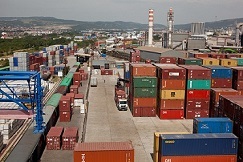 Customs brokerage, bonded storage, transit and distribution of goods. Leader of container transportation in South Russian ports. 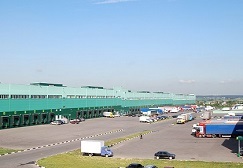 The major forwarder of containerised goods in North-West Russia. Advanced intermodal provider of container transportation via Trans-Siberian. One of the major employers in transportation segment of Russia.